Dhankot Traders is a recognized firm that is mostly known for its optimum array of Allen Socket Head Bolt, which is manufactured by us in various sizes, dimensions or as per the specifications of customers from all over the world. 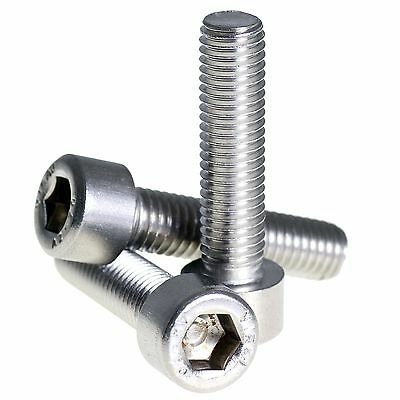 Being one of the reputed Manufacturer of Allen Socket Head Bolt, we only use high grade materials and advanced tools, so as to meet the standards of various industries. These bolts are extensively used in different application areas like Structural & Pre Engineered Building Industry, Construction Industry, Railways, Mining Industry, and much more. 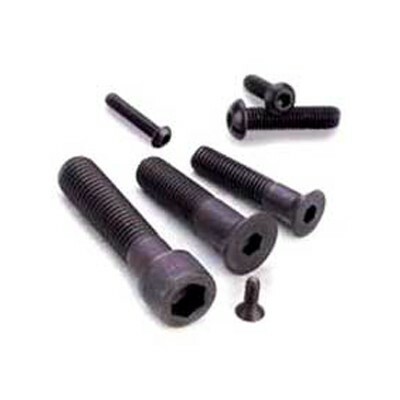 Despite, we are also considered as one of the prominent Dealers and Distributors of TVS and UNBRAKO brand Allen Socket Head Bolt Bolts in South India. Our manufactured Socket Head Bolts are available with us are confirmed according to ISO: 4762, IS: 2269, BS: 2470, DIN 912, ISO: 4029, IS: 6094, IS: 6761, DIN 7991, DIN 7984 and DIN 7380 standards. Being a client oriented firm, we take care of each and every clients by producing these bolts according to their specifications and demands. Thus, these are available in standard and customize sizes as well. Accordingly, we are reckoned as one of the prominent Manufacturers, Exporters and Wholesale Allen Socket Head Bolt Suppliers from India.